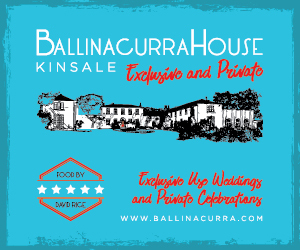 What’s on in Kinsale this June Bank Holiday Weekend! 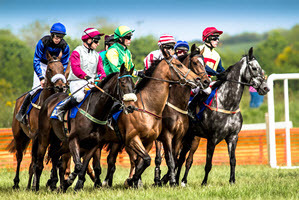 All roads lead to Farrangalway track this weekend at the 10th Kinsale Point to Point Festival is underway tomorrow Saturday 3rd June at 5pm. 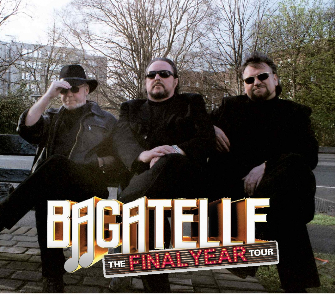 The big day is Sunday from 3pm when racing, Best Dressed competition, dog show and Bagatelle live in concert at 6pm. Tickets €10 and for Bagatelle (€20) are available at the grounds. This will be a fantastic weekend with great family fun and entertainment for all. 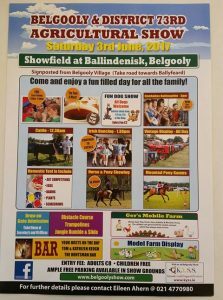 Also, the annual Belgooly Show takes place tomorrow Saturday 3rd June with a number of features and attractions. This is a great family day out from 9.30am-5.30pm with showing, show jumping, dog show, tractor demonstrations, Irish dancing and various competitions in the marquees which have a huge entry each year. Good luck to all members of the Old Head Golf Links competing in the Club Championships this weekend. Many are staying at the Old Head Golf Suites and in Kinsale hotels and guest houses too. 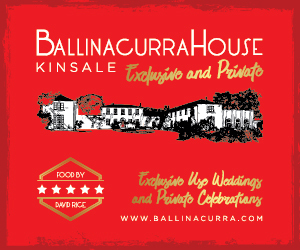 The golfers and guests will enjoy a reception at Aperitif his evening and dining in various Kinsale restaurants. Music wise, tonight Friday 2nd June, Stuart Dixon plays the Armada, Alan Murphy plays the Blue Haven and the Ben Reel Band plays the Folkhouse at 10.30pm with DJ Mark at the Bacchus. Kurtis Goodwolf plays Hamlets at 9pm and Grainne Ryan plays Sam’s Bar. 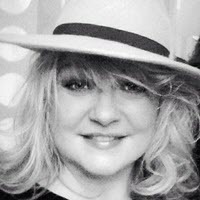 On Saturday 3rd June, Sharon Crosbie plays at the Blue Haven, the Fantasy Jam Band plays the Folkhouse and DJ Niall plays Hamlets while Gerry & Willie from Finnegan’s Wake play Sam’s Bar. Tim O’Riordan plays the Trient and Blue Steel play the White House at 10.30pm.